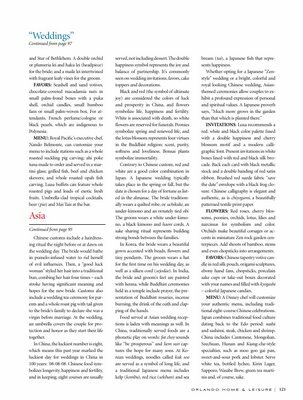 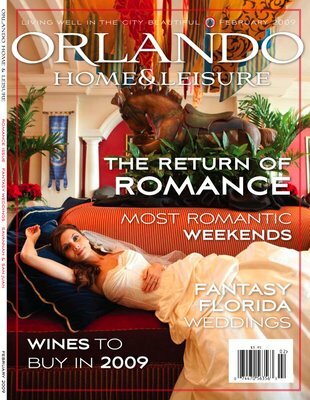 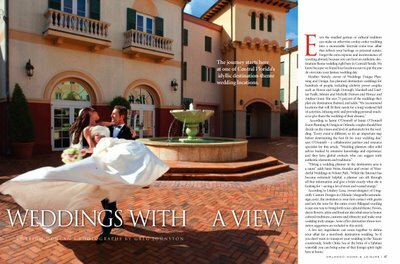 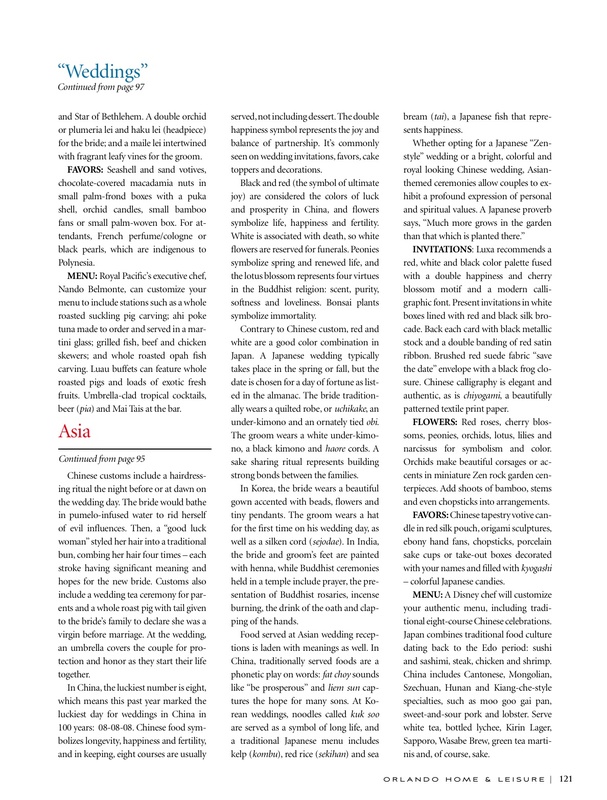 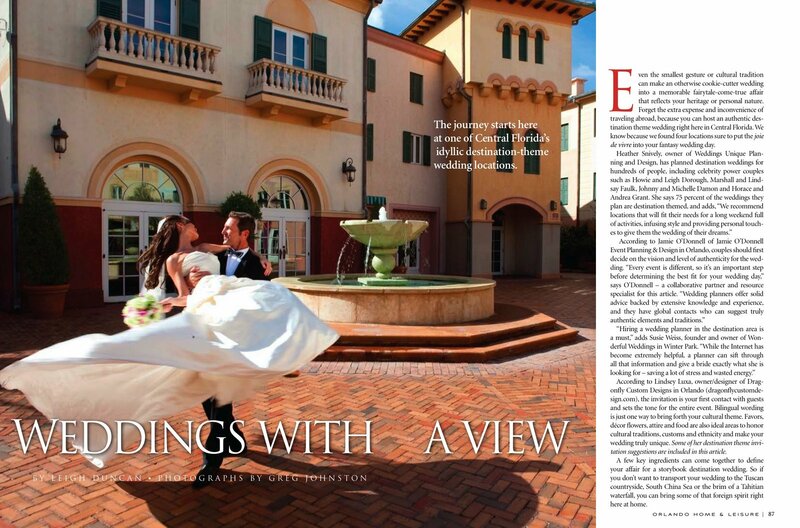 We were recently asked by Orlando Home & Leisure magazine to contribute for a very exciting 12-page article highlighting destination weddings in Central Florida. 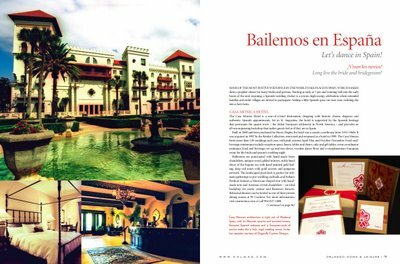 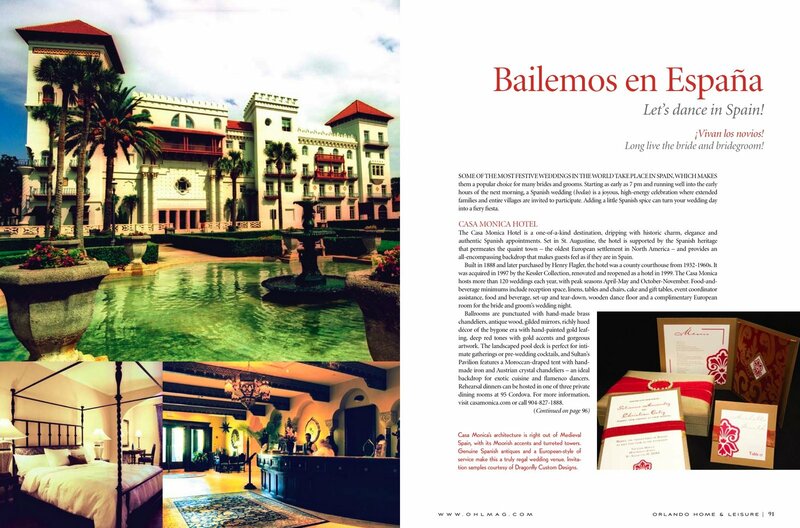 They asked us to put together suggestions and examples for invitations and event elements inspired by 4 different cultural backgrounds, paired with 4 corresponding resorts and hotels: Italian-inspired was the Portofino Bay Resort, Spanish-inspired was St. Augustine's Casa Monica (one of our favourites! 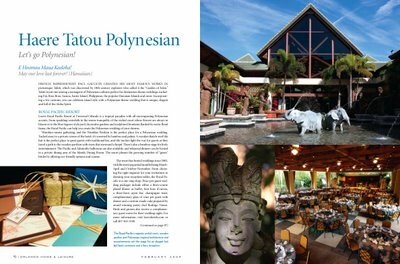 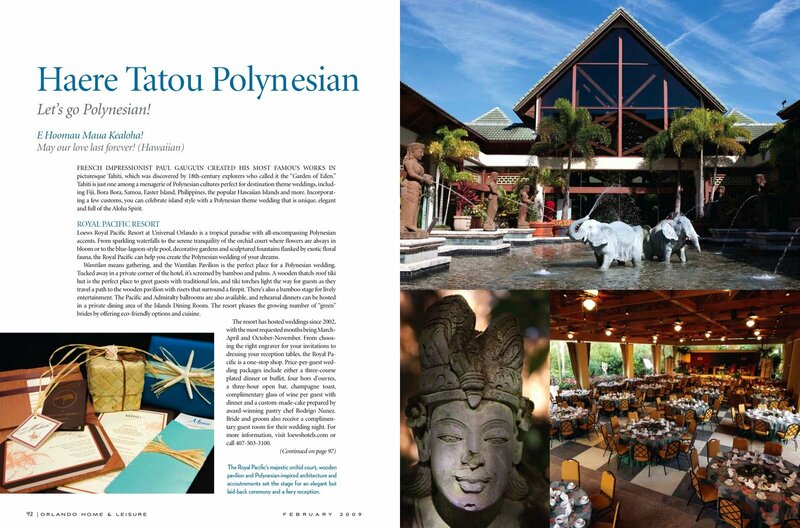 ), Polynesian-inspired was the Royal Pacific Resort and Asian-inspired was Epcot's World Center, China and Japan. 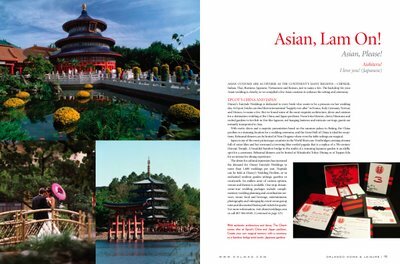 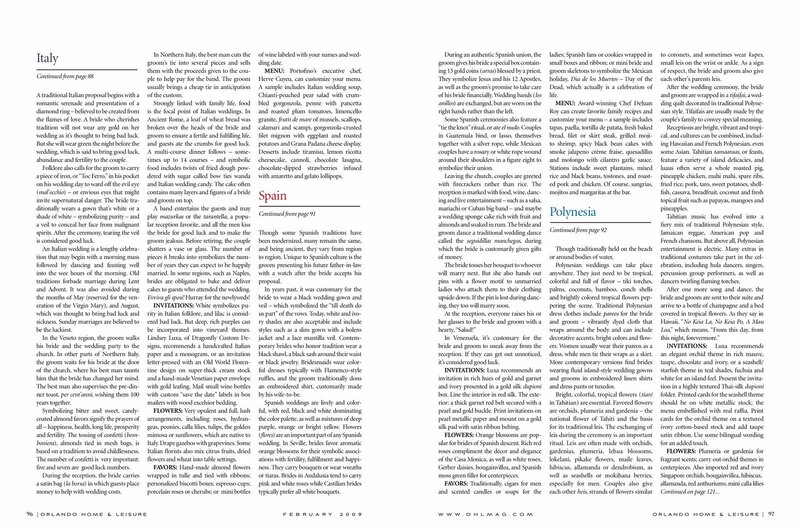 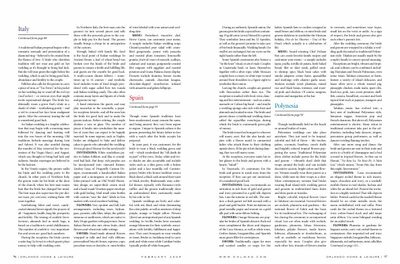 We were quoted several times in the article, alongside a few of our favourite coordinators (Jamie O'Donnell, Susie Weiss and Heather Snively), and the sets we created were featured. 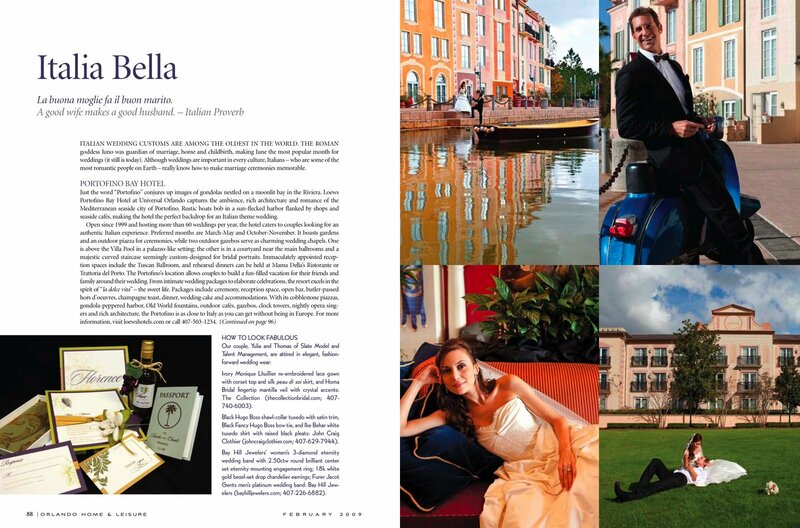 We had a great time collaborating and hope that you get a chance to take a look!